With seven games played, NTU are still yet to pick up their first win in the BUCS Super Rugby. Tomorrow night marks the halfway point of the season against a Durham side that has been unlucky to have not won more games in their campaign. 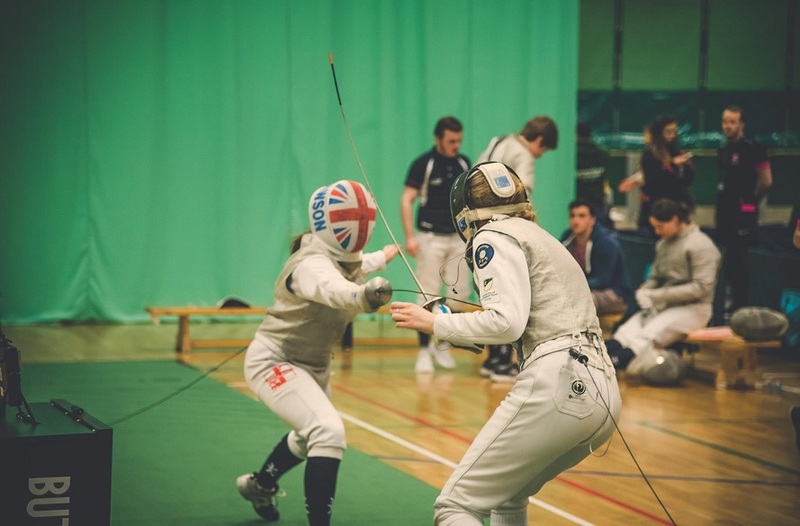 NTU will be hoping for a strong performance after suffering heavy defeats in their last two games against Hartpury and Loughborough. Once again, a number of injuries has forces Neil Fowkes to make changes to the side which has been a consistent theme all season. NTU will be glad to have Tim Cardall and Mike Ozdili back in the starting line-up at five and six. A rare start for Ben Smith and Scott Hall also provides opportunity for them to show what they can do at three and eight as they fight for their place in the team. The backline, which has been fairly consistent over the last few week sees Harry Clempson come in at twelve and Caetano Branco on the wing. NTU really do need a win tomorrow night to build spirit in the dressing room. 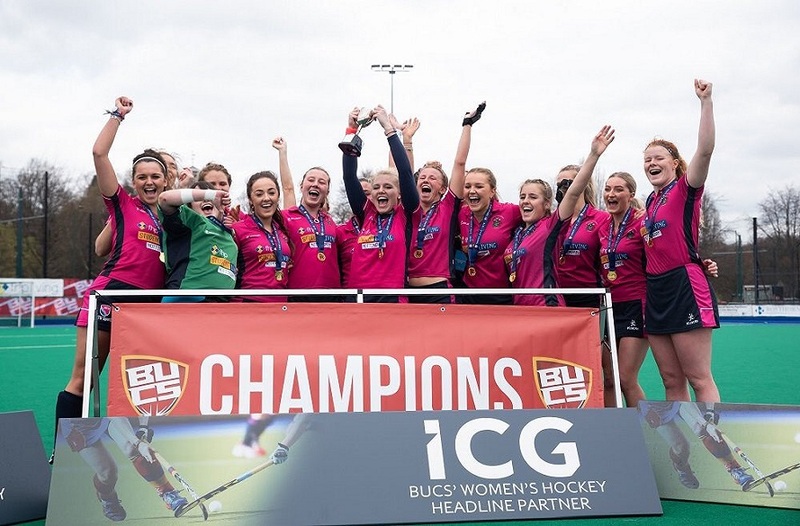 Leeds Becket faced similar problems last year as they failed to win a game all season which NTU certainly won’t want to repeat. Hopefully the hunger in the team will show in the game and the boys will be rewarded for their hard work all season. 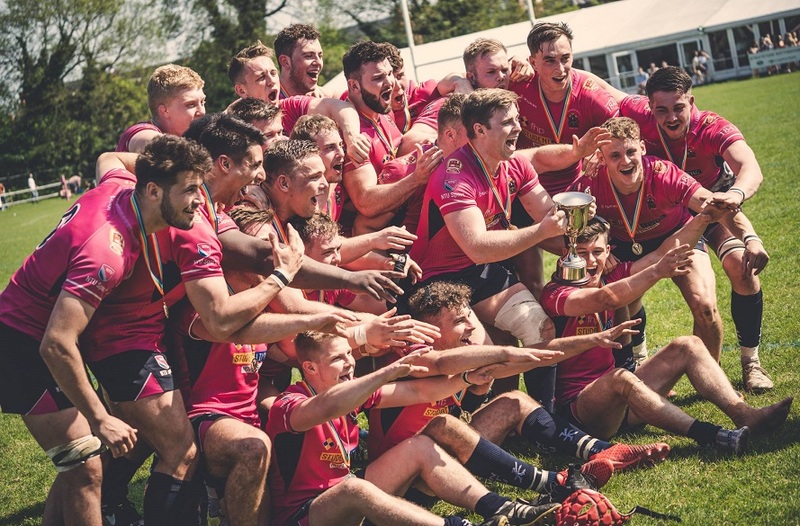 The game won’t be easy however, Durham are no pushover side but NTU have definitely shown this season that they are more than capable of playing ball with the big boys. Discipline and an eighty minute performance has been lacking in previous weeks which hopefully NTU will get right tomorrow and get their first taste of victory. The match will take place at Lady Bay NG2 5AA, 7.00 PM kick off. 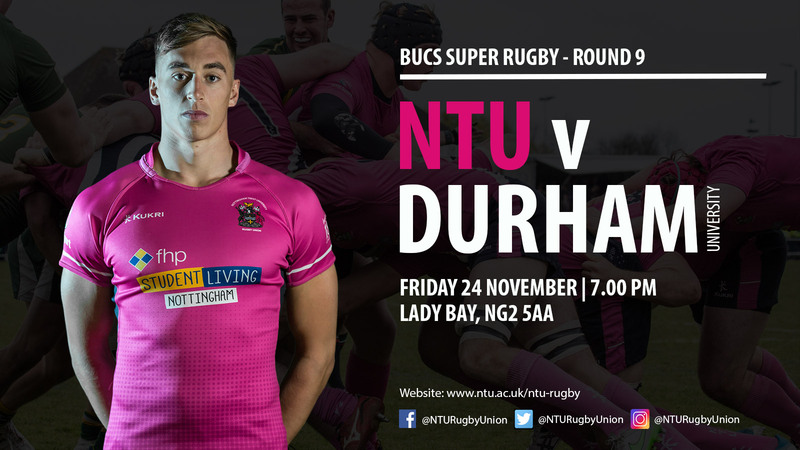 Make sure you come down and support the men in pink as they look to get their first win in the BUCS Super Rugby.